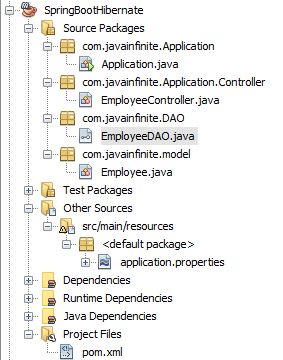 Let us see an example of spring boot + hibernate integration example with Crud (Create, Read, Update and Delete) operations. 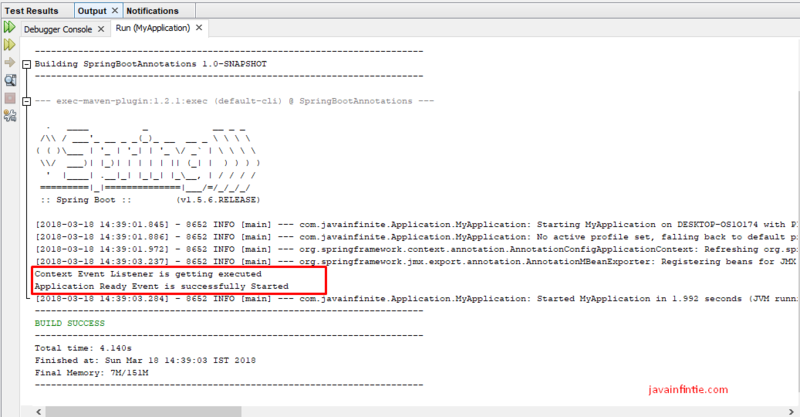 In the below example we are going to use Spring jpa and CrudRepository. @EnableJpaRepositories: Used to enable JPA repositories. 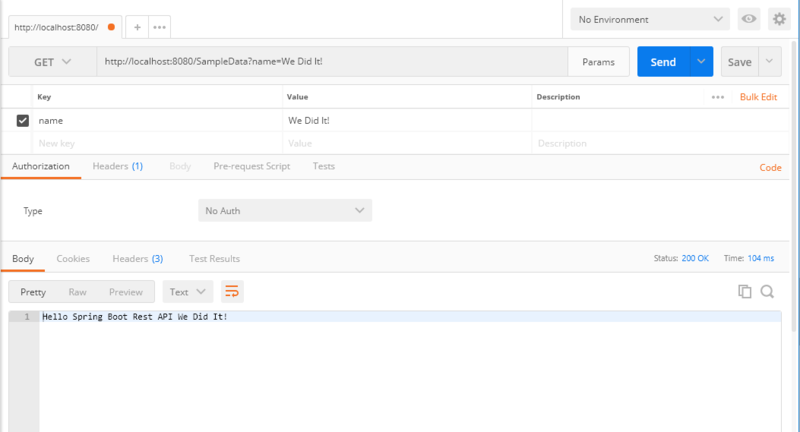 @EnableTransactionManagement: Used for enabling transaction management, similar to <tx>. In the below example, we have used crud repository, let us understand about this repository. The CrudRepository provides CRUD functionality for the Entity class. It has in-build functions for performing CRUD operations which allow us to write less code and use the functions directly from this repository. You can Download the Code Here – Please modify the database properties. 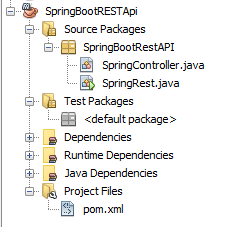 Spring Boot is a way to create stand-alone applications with less or no configurations and has defaults for annotation configuration which we will use in our application. In this example, Let us a see a very simple SpringBoot with one RESTAPI url. This example does not have any database connection or pojo classes.